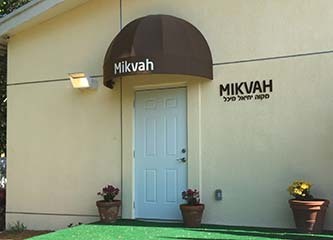 We welcome you to use our beautiful new mikvah facility. Please make an appointment prior to your visit 48 hours in advance by submitting the form below. You may also contact Chanie by calling or whatsapping at (305) 304-1466 or email chanie@chabadkeys.com.